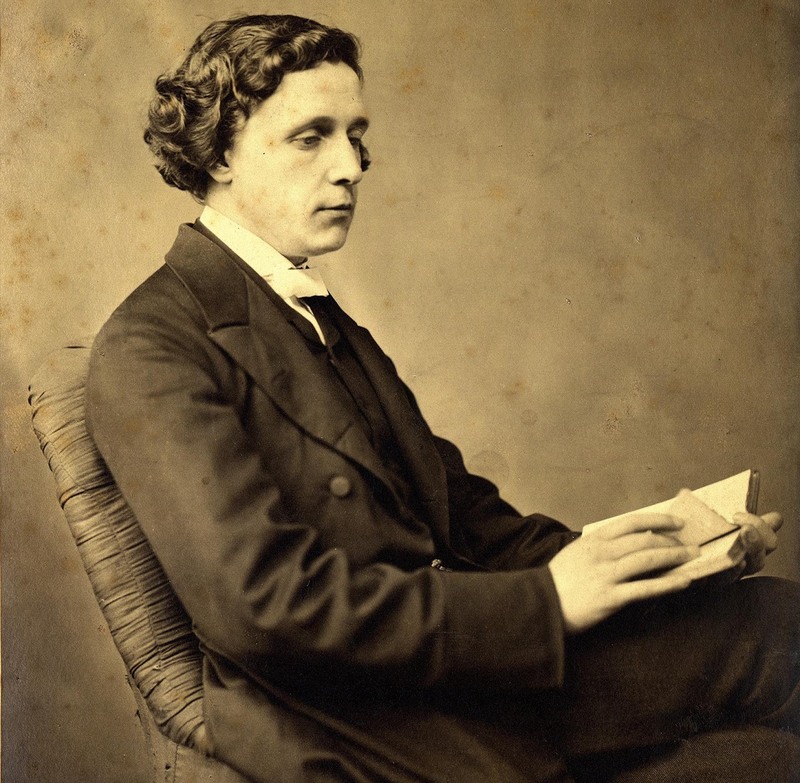 Lewis Carroll was the pen name of Charles Lutwidge Dodgson (Daresbury, Cheshire, 27 January 1832 – Guildford, Surrey, 14 January 1898). 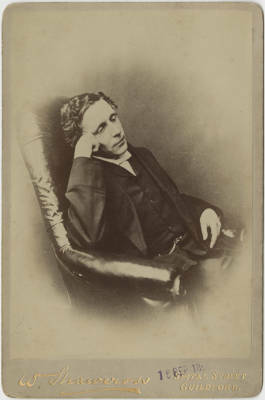 Dodgson was an Oxford don, a logician (mathematics expert), a writer, a poet, an Anglican clergyman, and a photographer. 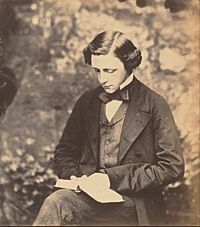 He is most famous for his story Alice's Adventures in Wonderland which he told to a young friend, Alice Liddell, when he took the girl and two sisters on a boat trip. Alice enjoyed the story and asked Dodgson to write it down. Carroll then wrote a second story about Alice called Through the Looking-Glass. Both stories are still popular all over the world. Dodgson was a Fellow of Christ Church, Oxford, specialising in logic and mathematics. He wrote a number of books and pamphlets on the subject. He died of pneumonia in Guildford, Surrey. "The chief difficulty Alice found at first was in managing her flamingo". 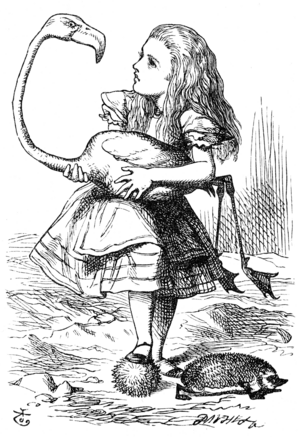 Illustration by John Tenniel, 1865. Phantasmagoria, and other poems (1869). A collection of poems. 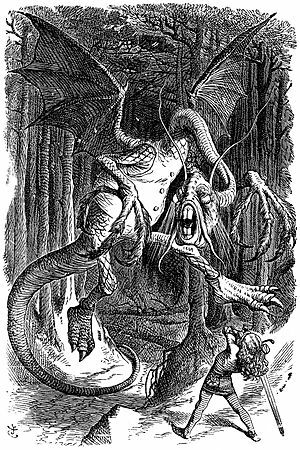 The Jabberwock, as illustrated by John Tenniel for Lewis Carroll's Through the Looking Glass, including the poem "Jabberwocky". Reconstructed nyctograph, with scale demonstrated by a 5 euro cent. 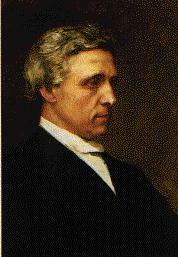 A posthumous portrait of Lewis Carroll by Hubert von Herkomer, based on photographs. This painting now hangs in the Great Hall of Christ Church, Oxford. Lewis Carroll Facts for Kids. Kiddle Encyclopedia.